I had an e-mail from Norm Vranjes a couple of weeks ago. 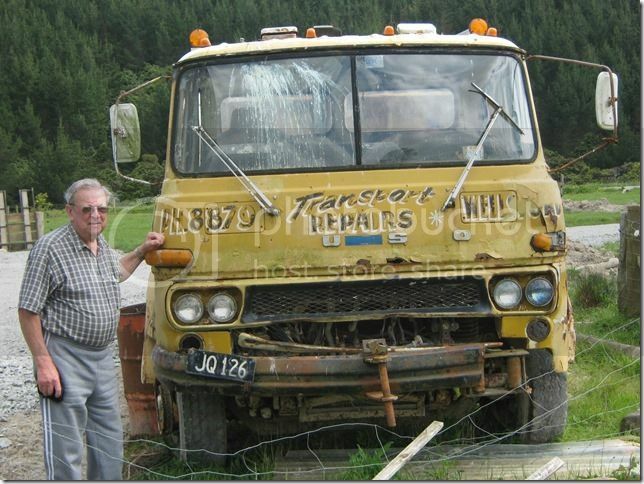 Norm was the proud driver of New Zealand's first Fuso in 6x4 configuration. Here it is when it was brand new for Winstones. Norm is the chap on the left. Here is Norm with the old girl in 2012. The JQ rego plate dates it as a 1971 model. Norm asks who has worn the best? 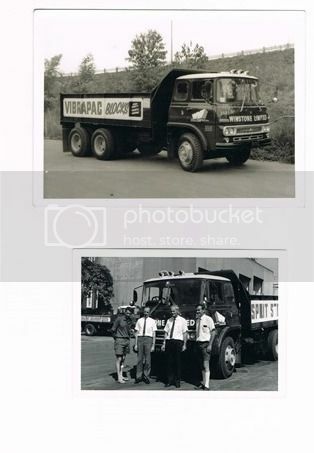 Well I guess the Fuso has done the kms, but I somehow think Norm was about long before 1971.